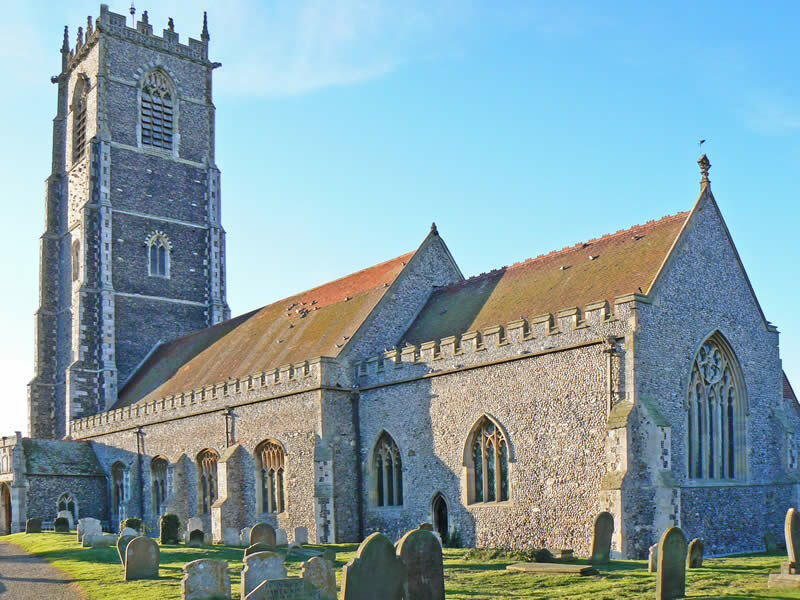 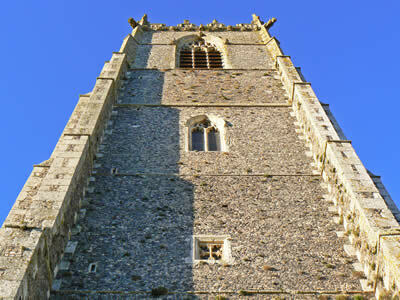 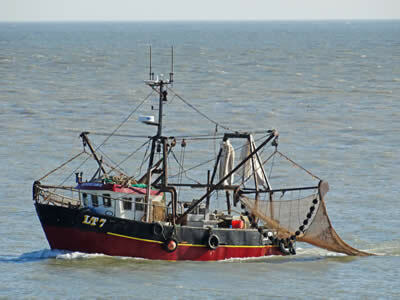 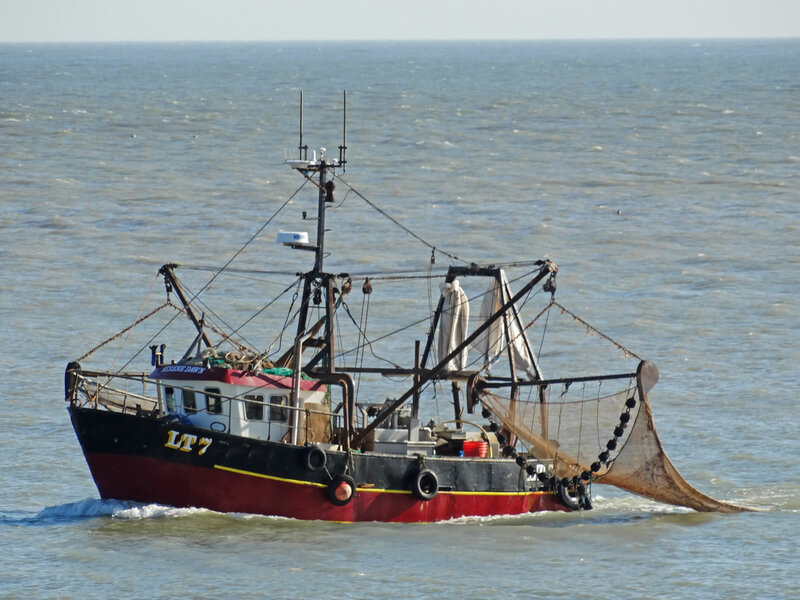 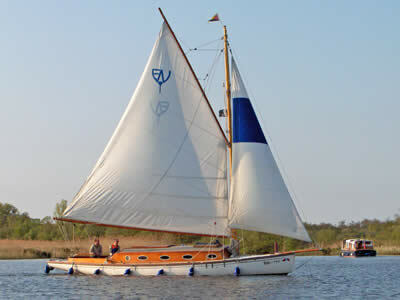 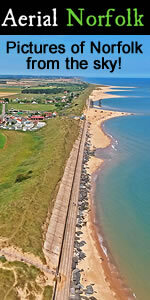 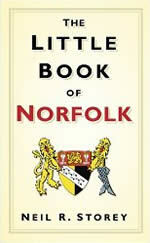 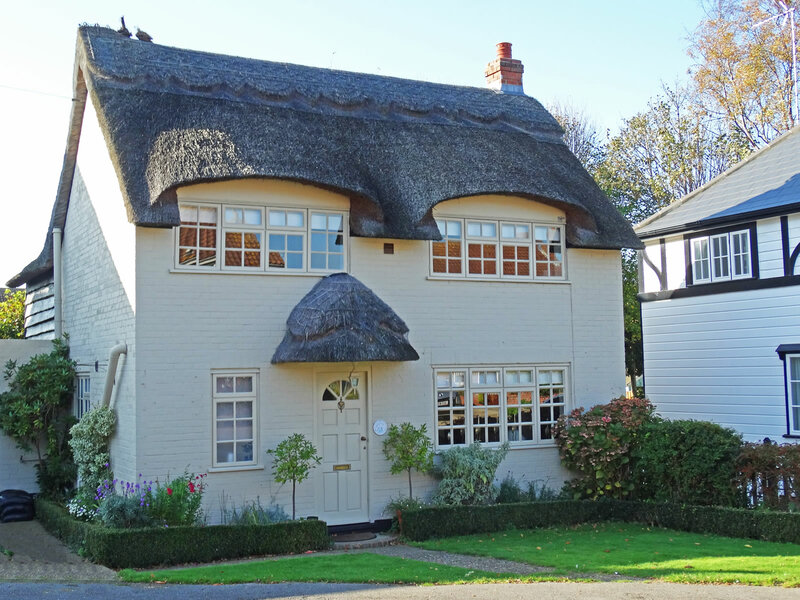 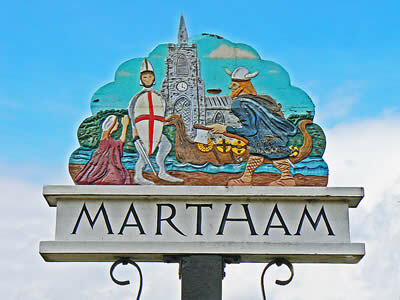 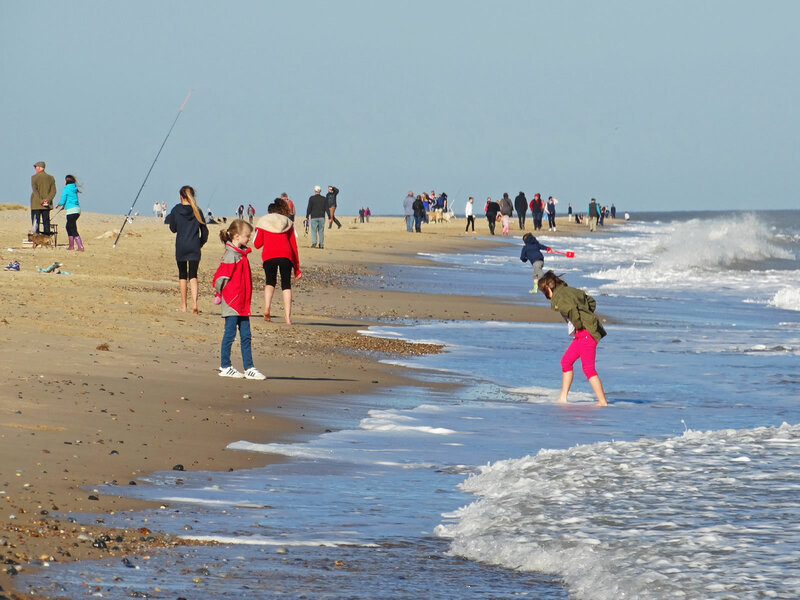 A lovely unspoilt East Norfolk Coast village with its roots in fishing. 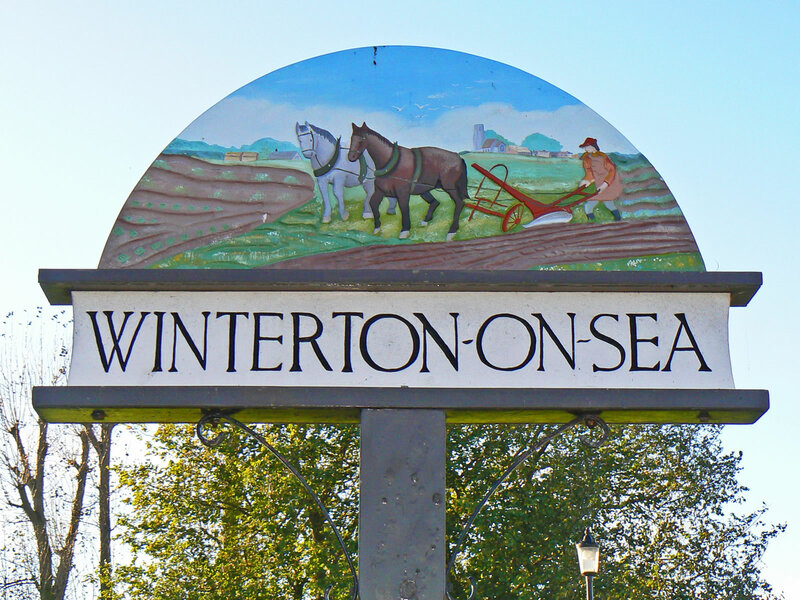 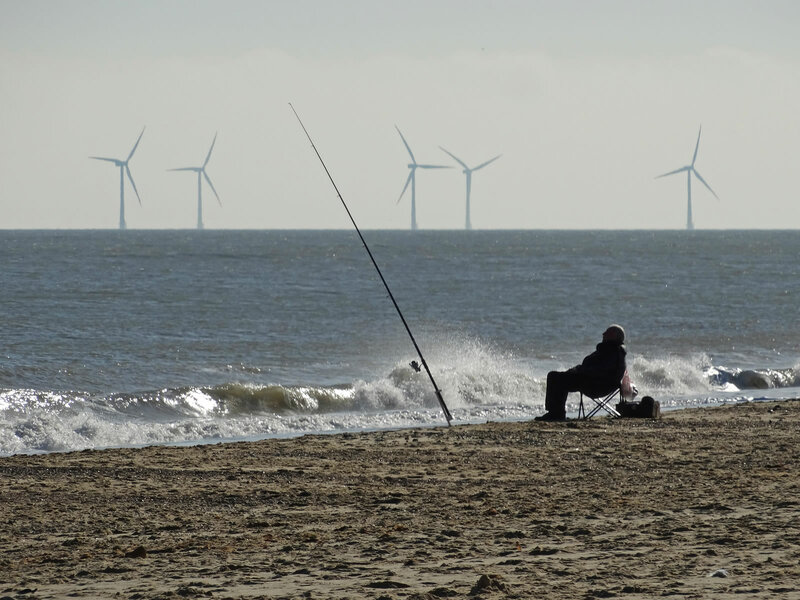 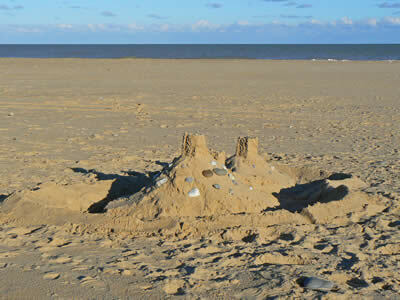 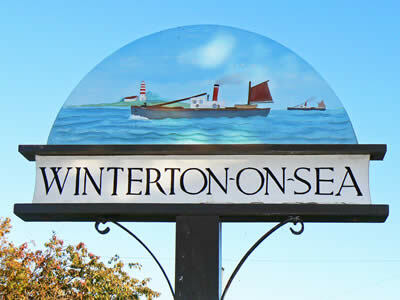 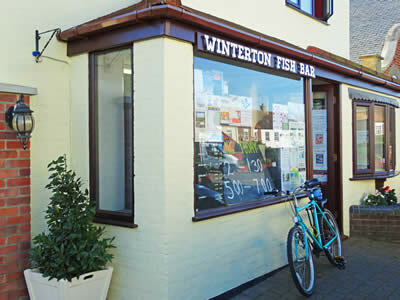 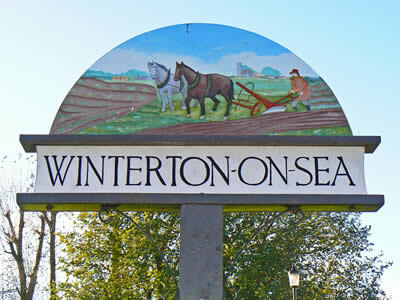 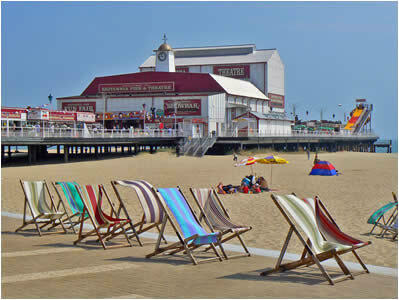 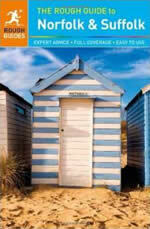 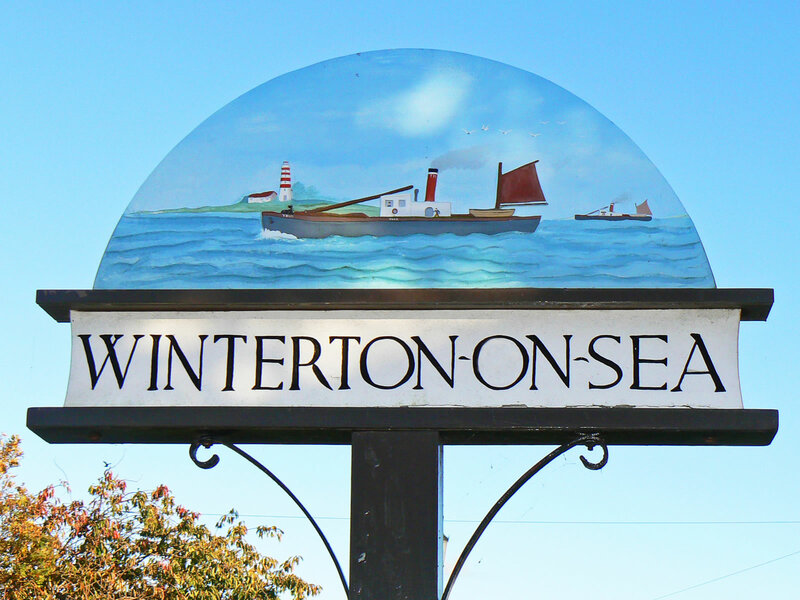 Winterton on Sea is a lovely unspoilt East Norfolk Coast seaside resort, with is roots in fishing. 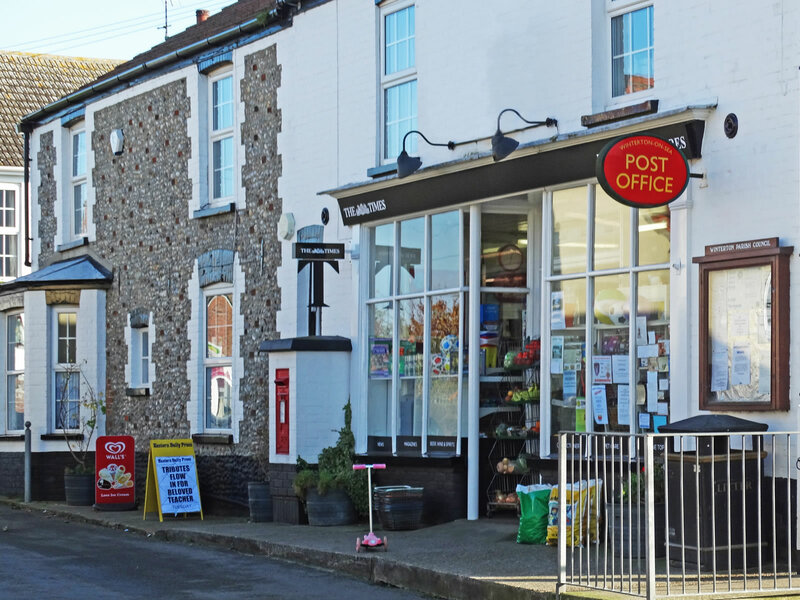 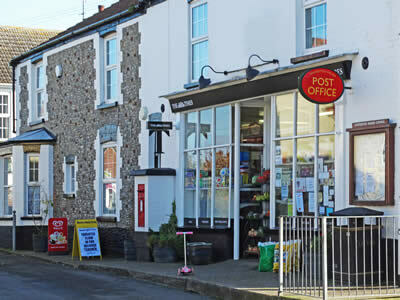 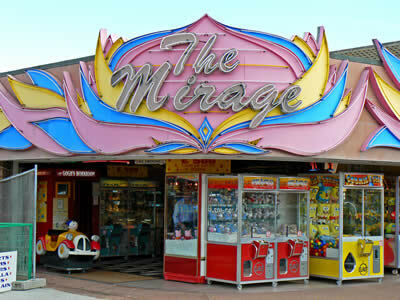 You will find no amusement arcades or brash shops here, just a wonderful beach, sand dunes and a small village with a shop, post office, chip-shop, and village pub. 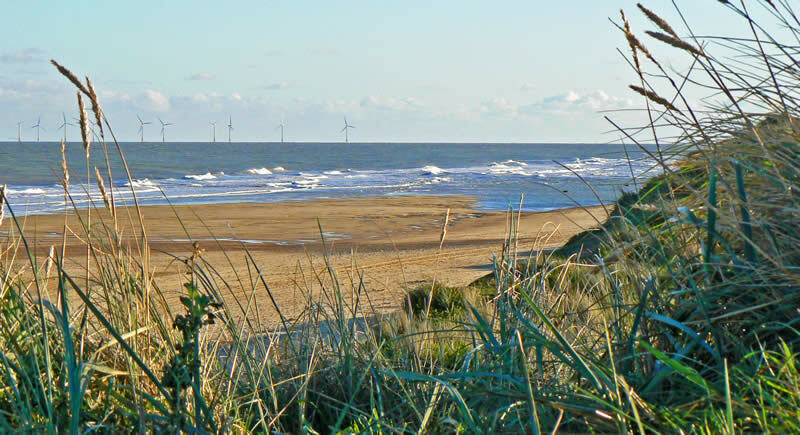 The sand dunes are a nature reserve classified as an area of outstanding natural beauty and is ideal for bird watchers and walkers. 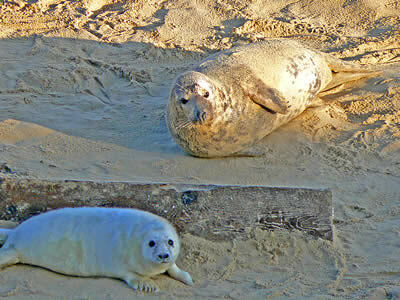 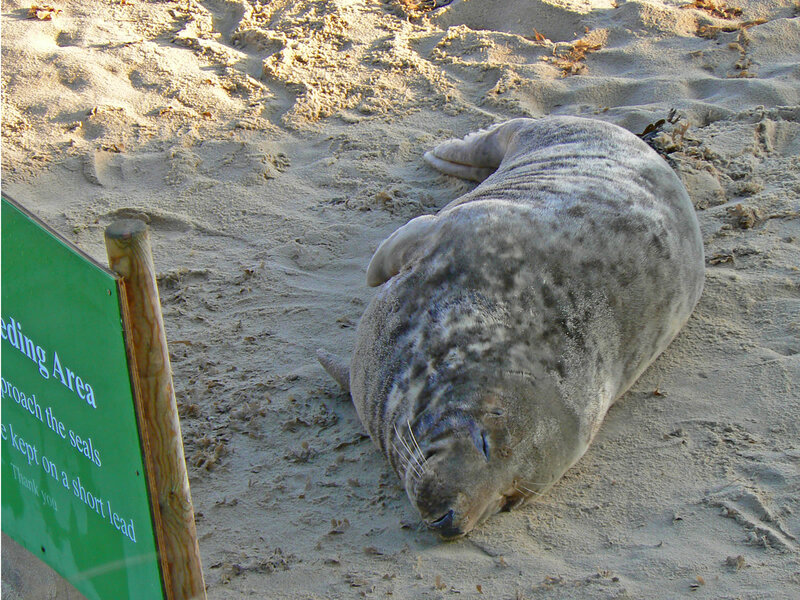 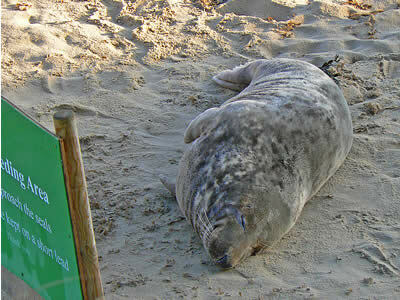 Just north of Winterton a colony of grey seals live and can be regularly seen basking on the beach or popping their heads above the waves. 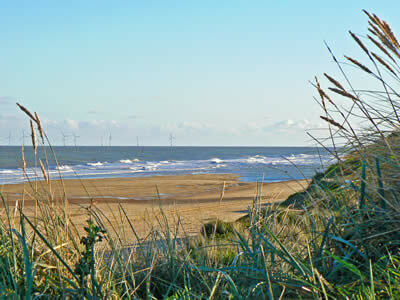 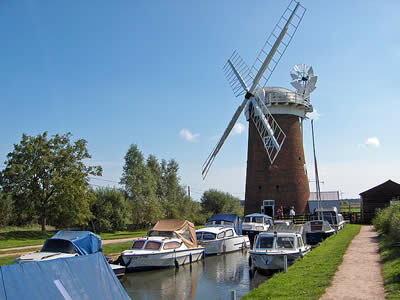 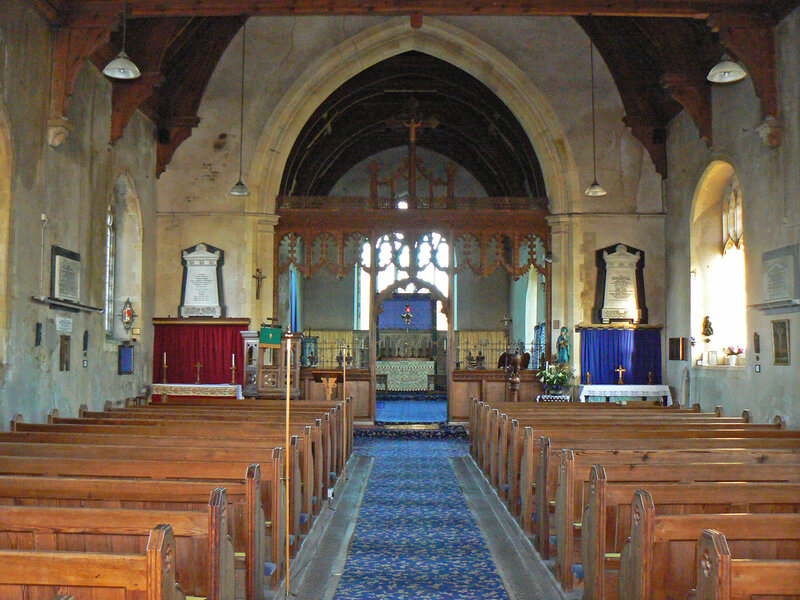 The village has a large, cathedral like, church, a holiday park with unusual holiday homes and one of the first UK windfarms on the ridge to the west of the village. 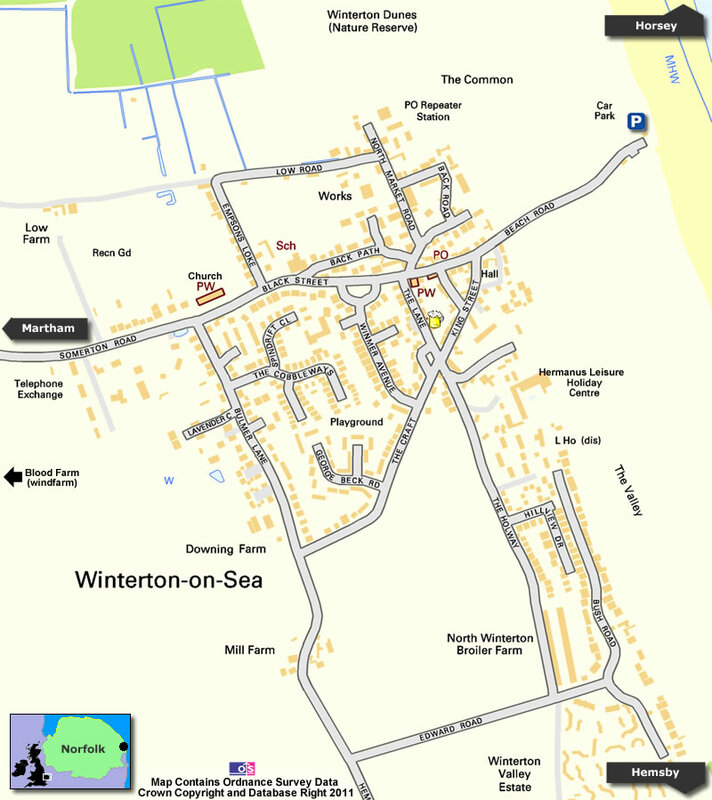 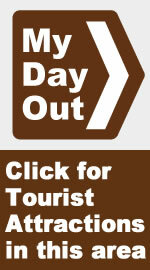 We start our tour of Winterton on sea at the car-park adjacent to the beach (£5 all day or £1 per hour). The beach is usually empty and the wide sandy beach is backed by sand-dunes. 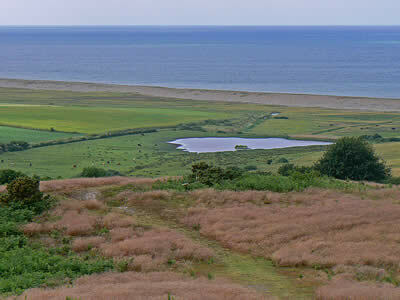 You can either walk along the beach itself or along the top of the sand-dunes. 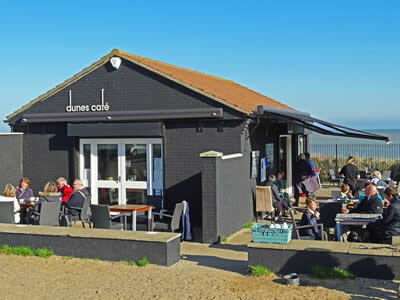 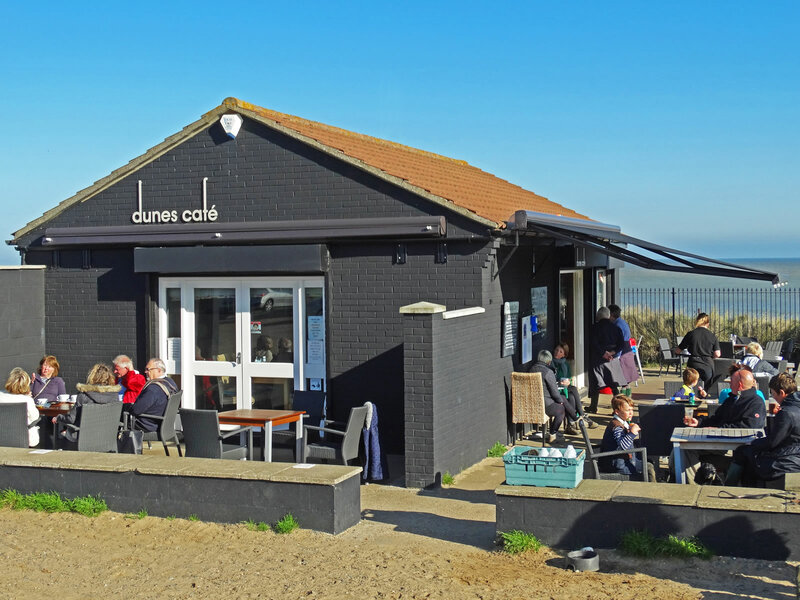 An excellent cafe is adjacent to the car-park and serves a wide range of hot and cold refreshments. From the beach you get good views of the offshore windfarm and the sand dunes right along this stretch of coast. 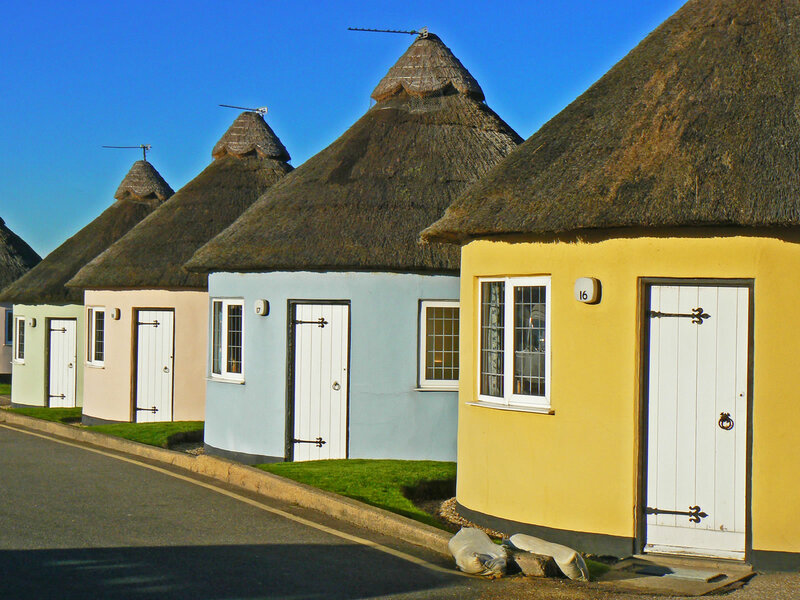 Moving in to the village itself, you will find a lovely mix of old and new properties (including some new properties made to look old!). 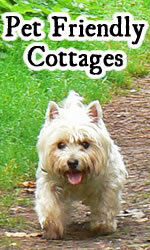 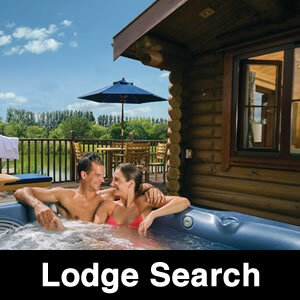 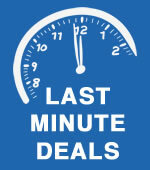 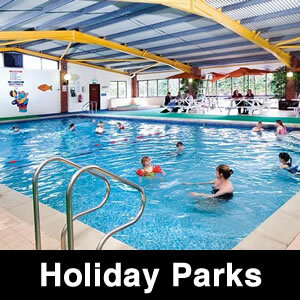 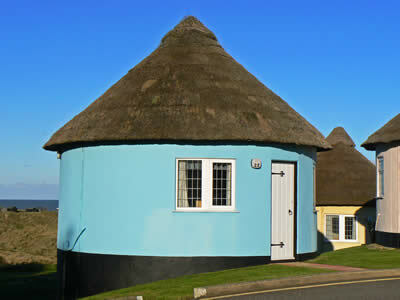 Many are private houses, others are holiday homes for hire. 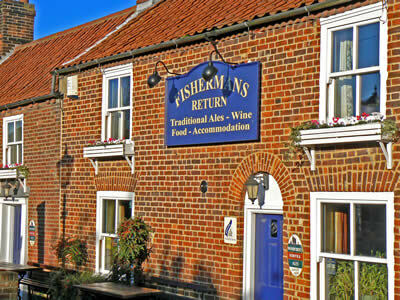 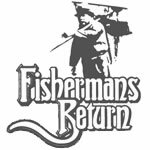 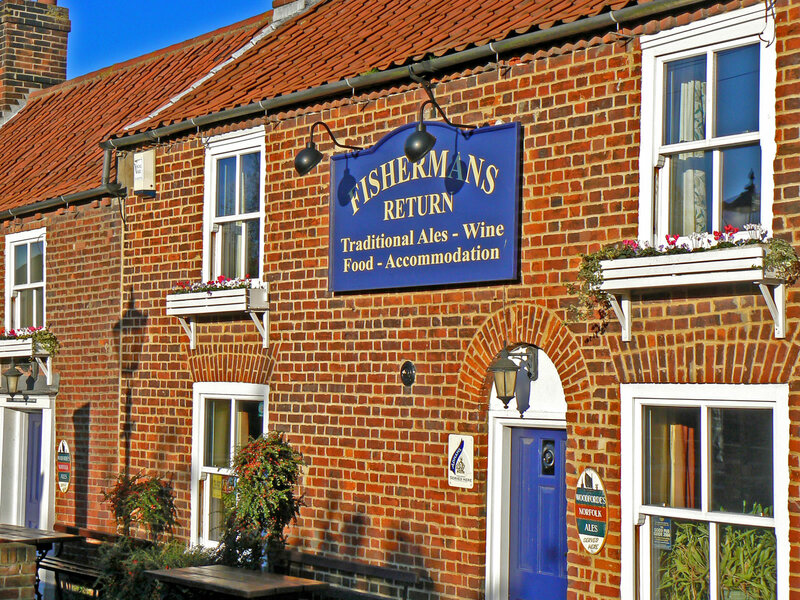 Facilities in the village include a shop, post office, fish & chip shop and a 300 year old pub - The Fishermans Return. 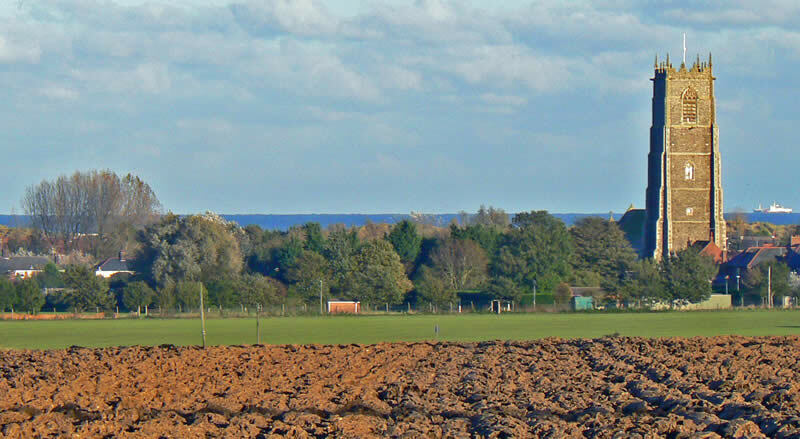 The village church of All Saints is as long as it is tall and seems to hide behind its tower, almost as if its a beacon out to sea. 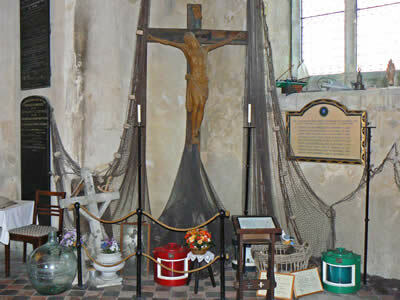 A number of the graves around the church show people drowned in the sea or lost in ships, apparently in one night in 1692, over 200 hundred ships and 1,000 lives were lost in a single storm. 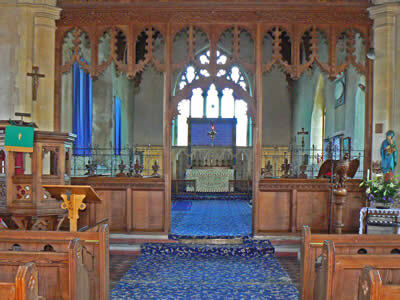 A special memorial in the church is dedicated to those who were lost to the sea. Looking up the tall tower! Overlooking Winterton sand dunes you will find some unusual round holiday homes, with a thatched roof. 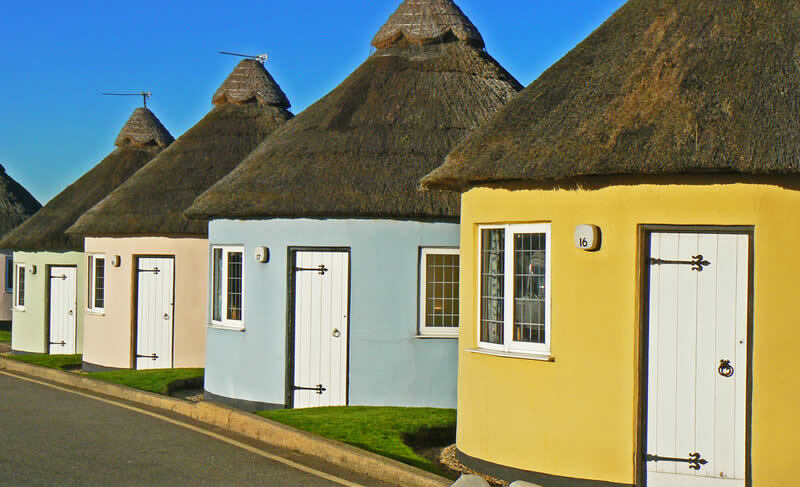 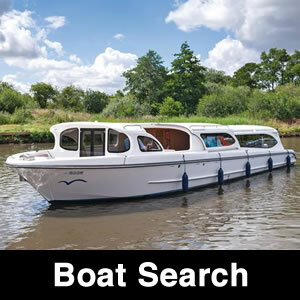 They were constructed when the owner returned from South Africa's Hermanus Bay. 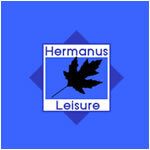 He was so taken by this part of Africa that he wanted to create a part of it in Norfolk and Hermanus Holiday Park was born. 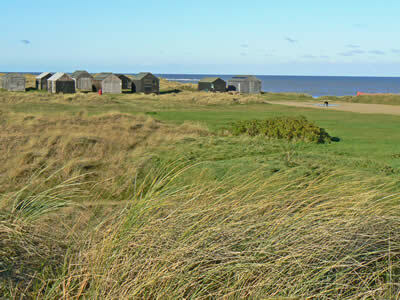 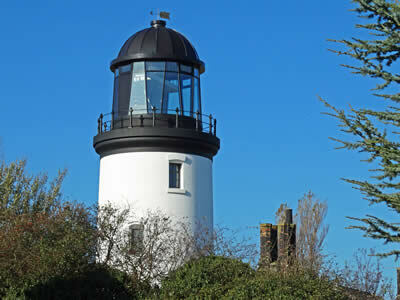 Adjacent to the round holiday homes you can see Winterton Lighthouse, now a private residence. 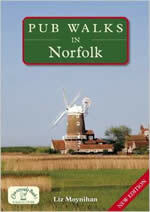 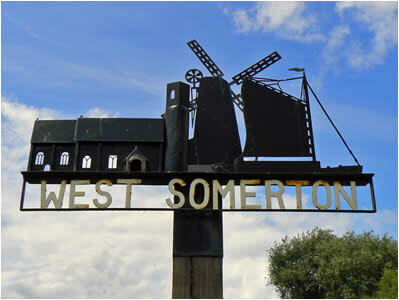 Nearby, is one of the first windfarms in the UK at Blood Hill, mid way between West Somerton and Winterton on Sea. 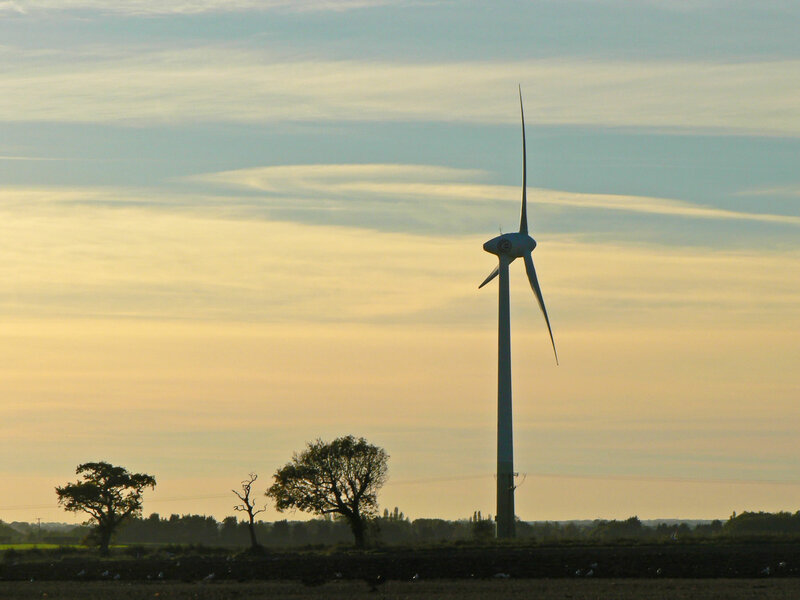 The site generates enough electricity for around 1,000 homes. 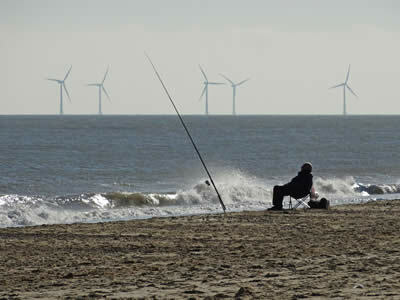 This was originally achieved via 10 wind turbines, but recently they have been replaced by just 2 more efficient ones. 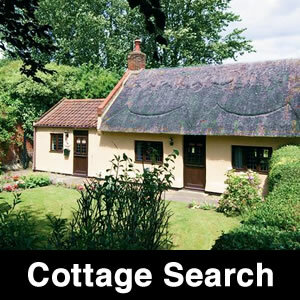 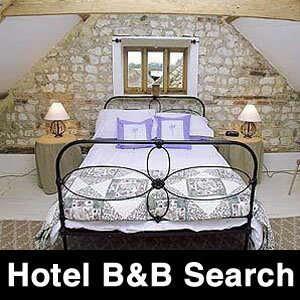 Debate rages regarding their appearance, but why don't you visit and judge for yourself! The beach at Winterton on Sea is outstanding. 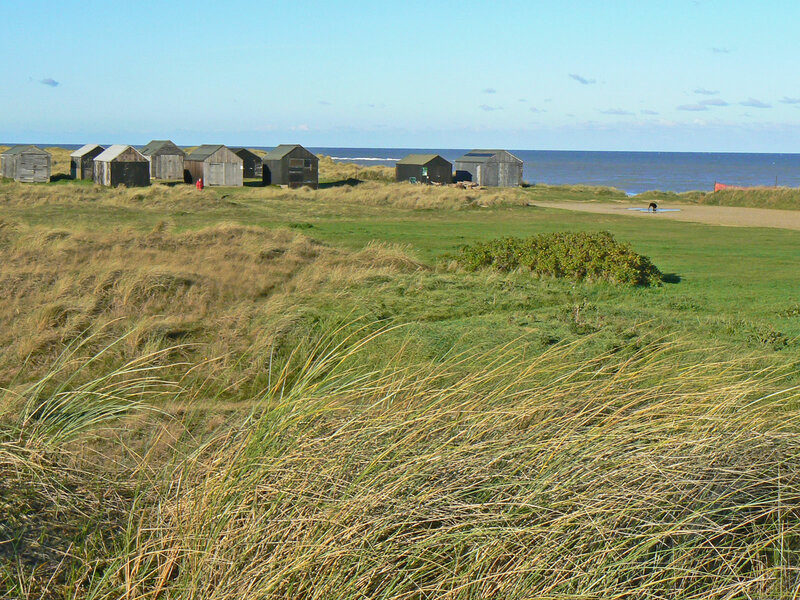 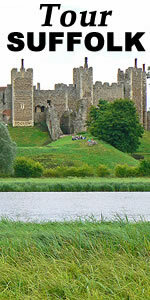 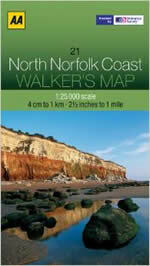 A great place to walk the dog or get some fresh Norfolk air in your lungs. 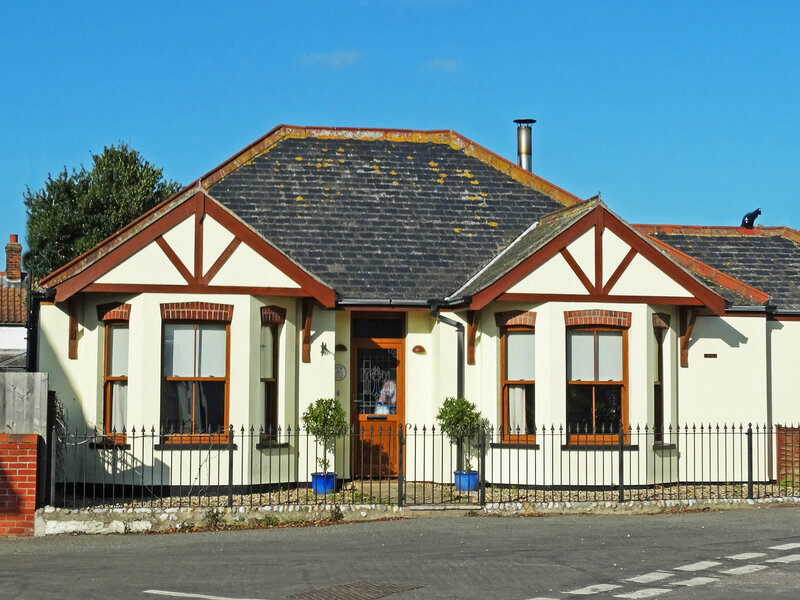 The village pub is a great place to have a pub lunch following your walk or try the cafe adjacent to the beach.